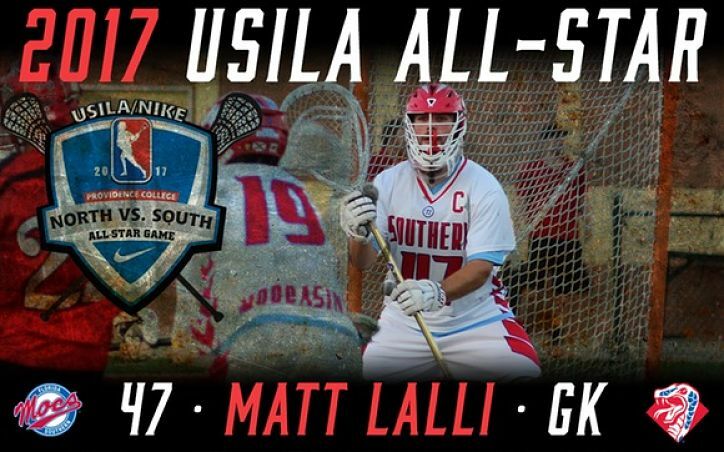 FSC: Lalli Named to South Squad for USILA/Nike All-Star Game! 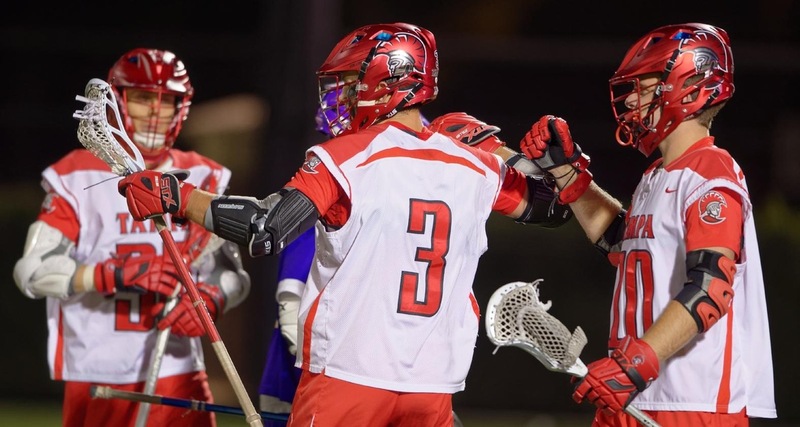 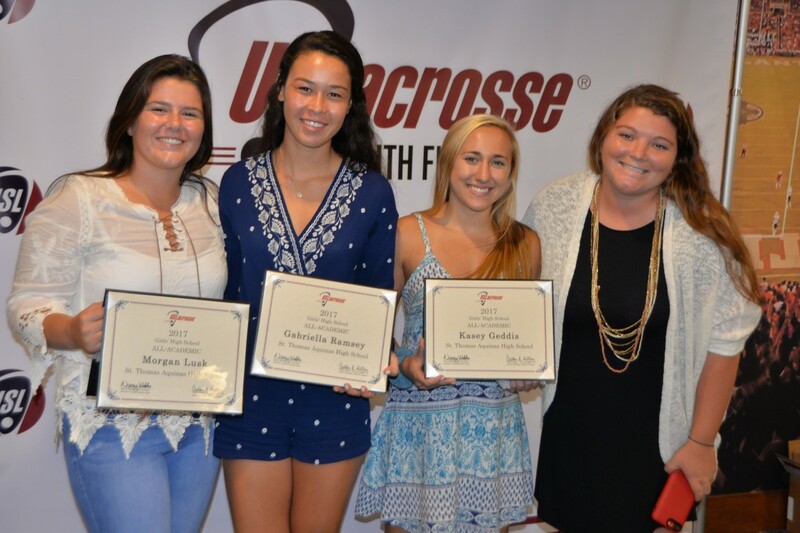 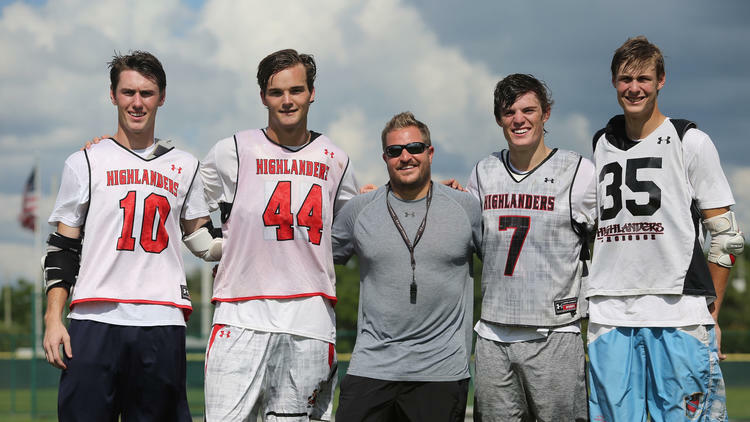 USILA Announces Their D2 Men’s All American Teams – Tampa’s Whipple 1st Team; 5 Other SSC Players Named! 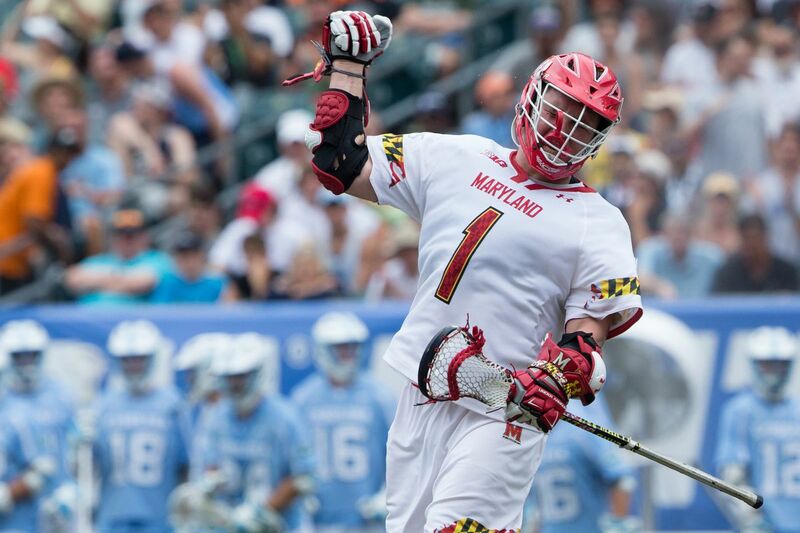 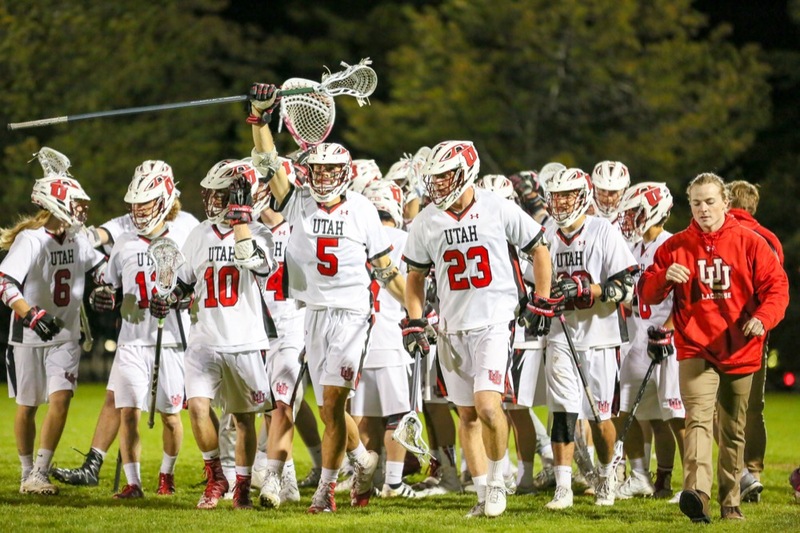 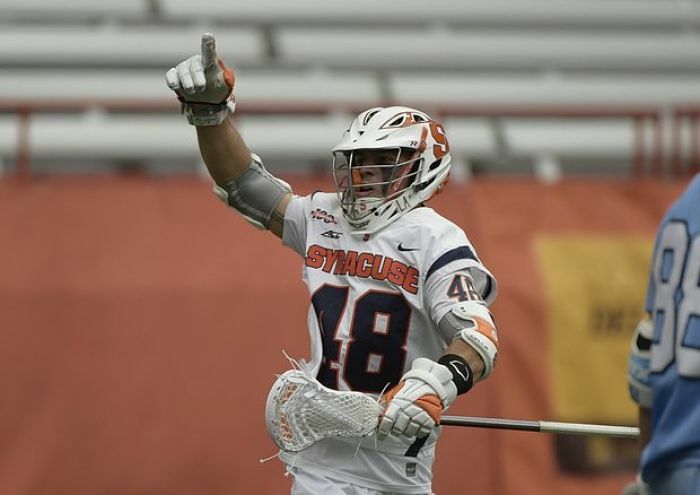 USILA Announces Their D1 Men’s All American Teams – Salcido 1st Team, Bernhardt HM!